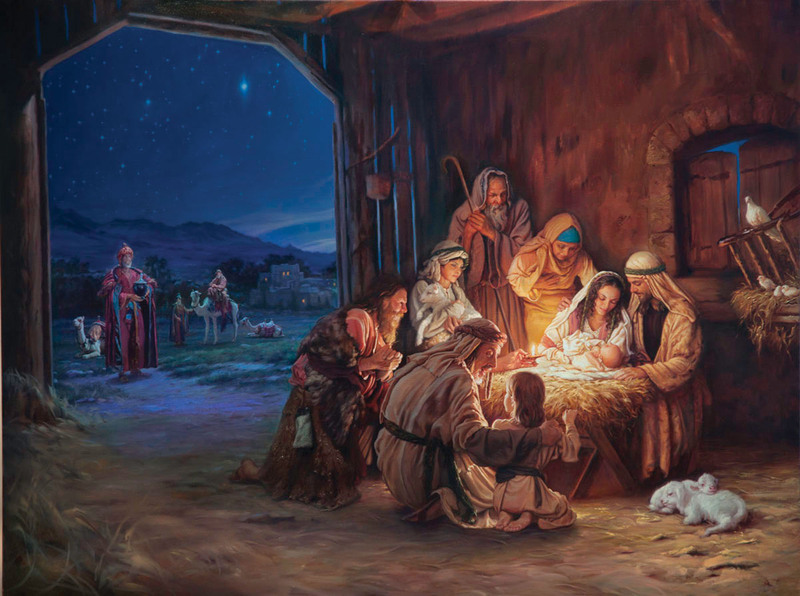 Christmas Hymn – “Once In Royal David’s City” | It's the Women, Not the Men! The following Christmas hymn was written by an Englishwoman named Mrs. C. F. Alexander (1818-1895). She was the wife of the Bishop of Derry. It so beautifully describes how the child Jesus is such an important inspiration to little children, as they struggle to become good Christian adults, through their love for their parents. Here is the sheet music for those of you who still play the piano.